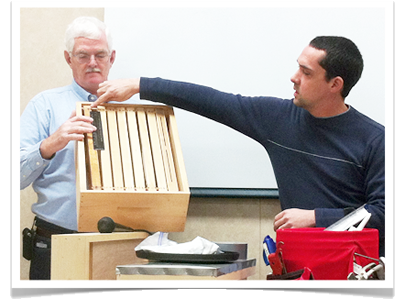 The Wilson County Beekeepers Association will meet on Monday, 2 November 2015 at 7:00 PM in the West Building at the James E. Ward Agricultural Center in Lebanon, Tennessee. Trevor makes and sells wooden ware for beekeeping, along with some other beekeeping supplies, right here in Middle Tennessee. If you need something and want to save some money on shipping, visit www.basprings.com and place your order in time for Trevor to bring it to the meeting.